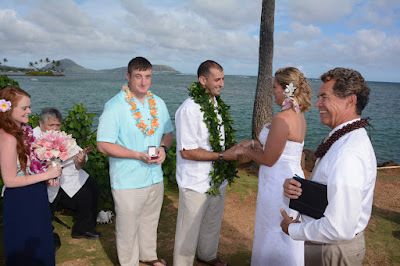 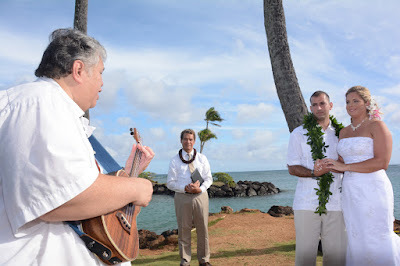 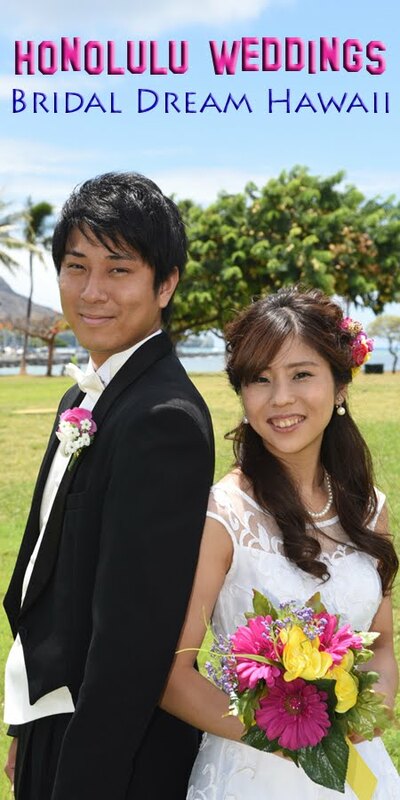 Dominic and Crystal were married at Bridal Dream Hawaii exactly four years ago. 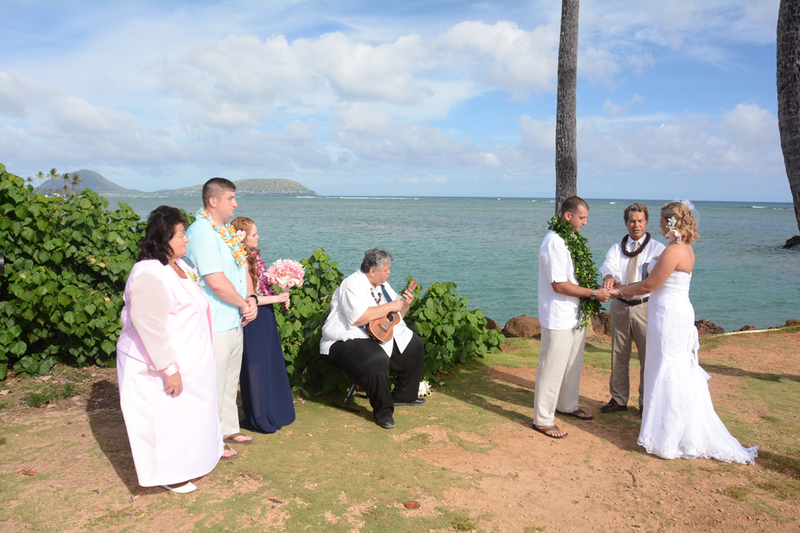 They return on their anniversary to renew their wedding vows. 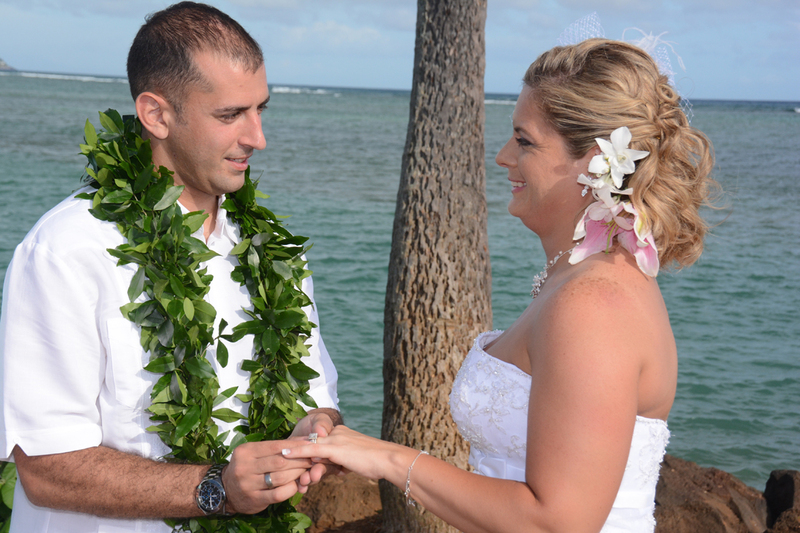 We are honored to have Dominic & Crystal to visit us again to celebrate their 4th Anniversary!